But does applying the gel from vitamin E capsules truly incur the magic I've always credited it with? You know, from a skincare expert's point of view? Or is it simply a folkloric in its effect? To get answers once and for all, I asked not one, not two, but three of the best skincare experts in the industry for their input on the subject. "Vitamin E is a potent antioxidant that can help calm inflammation, prevent free-radical damage, and even skin tone," says Mount Sinai Hospital Director of Cosmetic and Clinical Research Joshua Zeichner, MD. Thanks to those aforementioned antioxidant perks, Robb Akridge, skin expert and co-founder of Clarisonic, explains that the vitamin may have the ability to bind up free radicals (known to cause skin damage), in turn benefiting the skin. "The reason many people like to use it directly from a capsule is that it is in its purest form and is protected from breakdown by the gel capsule itself," he says. "Vitamin E, in some cosmetic and/or skincare formulations, may not boast the high concentration needed to see results, and the vitamin E in those kinds of products floats among many other ingredients which could potentially bind up the vitamin, preventing it from having benefit to the skin." That said, Akridge says certain formulas are reputable in efficacy, as they've been scientifically researched and created for maximum results. (Don't worry, we'll get to those shortly!) Ahead, everything you've ever wanted to know about using vitamin E capsules on your skin, plus the expert-approved ways of actually incorporating the ingredient into your skincare routine. Even though all three experts I spoke to agreed that using vitamin E capsules on the skin (and incorporating the ingredient in general within your routine) likely has benefits, there are a few things to consider. 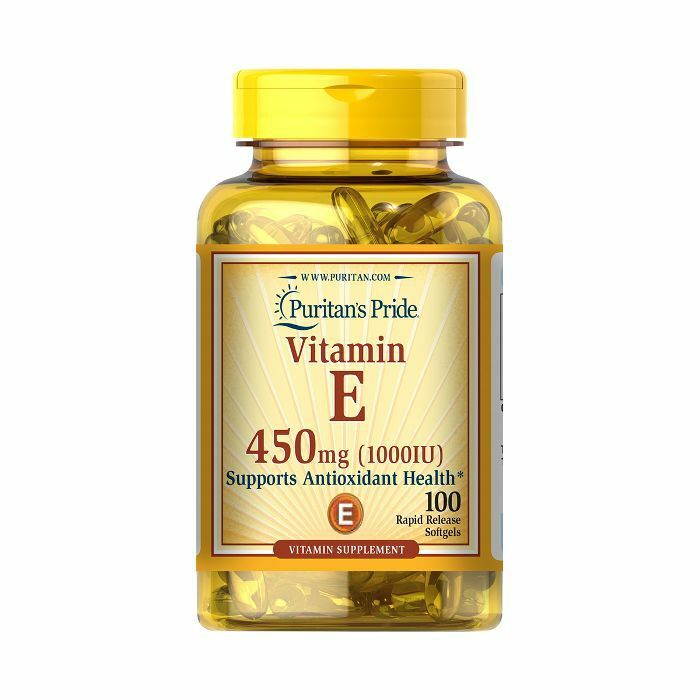 For one, while vitamin E has proven benefits when ingested, the waters are murky as far as what the vitamin actually does for the skin topically—some hail the vitamin's gel as a miracle-working cure-all, and some say it doesn't do much of anything. "Here is where science and cosmetics blur," Akridge explains. "Vitamin E has many benefits in the body. It helps cells function, it can help boost your immune system, and it is thought to help skin health from within. Many believe that by applying it to the skin it can have the same benefits, but while vitamin E capsules may help neutralize radicals when immediately applied, the other benefits I've mentioned might not necessarily apply when applied topically." Plus, there's the fact that the gel housed inside the capsules we buy aren't pure vitamin E. Instead, as Akridge explains, they also typically contain carrier oils like soybean oil or glycerin. Of course, the combination of vegetable oil and the antioxidants of vitamin E won't hurt you; at the very least it will hydrate the skin, but that could be as far as the benefits go. Our suggestion? Experiment with both straight vitamin E gel from a capsule and an expertly formulated E-infused skincare pick (derm-approved options, below!) to see what works best for your skin concerns. That said, if you're going to apply the vitamin E directly to the skin on your face (versus a scar on another part of your body), Zeichner advises paying heed to your skin type. Since vitamin E is oil-soluble, it can be lusciously hydrating (a blessing during the doldrums of winter), but because it is a heavier oil, Zeichner only recommends the oil to his patients with dry skin. "If you have oily skin or are acne prone, I typically recommend avoiding the use of vitamin E since it may cause new or worsen existing breakouts," he warns. 'Tis the season for gifting and saving and scrimping whenever and however we can. Therefore, a beautifying yet budget-friendly DIY elixir is pretty much all we want this winter. Luckily, Caglia has just the thing: "Vitamin E capsules are great to create your own at-home DIY mask treatments. I recommend this one for dry winter skin." According to Akridge, the best way to use a vitamin E capsule directly on the skin is as follows. He recommends first cutting the end of a vitamin E capsule with scissors. (Make sure they're clean and freshly sanitized!) Then, squeeze the capsule's gel onto your fingertip and apply by rubbing it on the desired area. "I suggest keeping your finger on the skin to increase the warmth, as warm products tend to absorb better," he tells us. Another option? Try squeezing some of the gel directly onto your hands and cuticles as an intensely nourishing overnight treatment. Caglia says she recommends the process as a once-per-week antidote for dry, dehydrated winter skin. While Zeichner does say applying vitamin E directly from the capsule might have benefits for the skin, he also points out that it's hard to know exactly how stable this kind of vitamin E is when it's applied to the skin and whether or not it's actually able to penetrate through the outer layer of the skin. Thus, he recommends opting for a more traditionally formulated skincare product in lieu of a straight capsule as they have tested for both stability and effectiveness, he says. 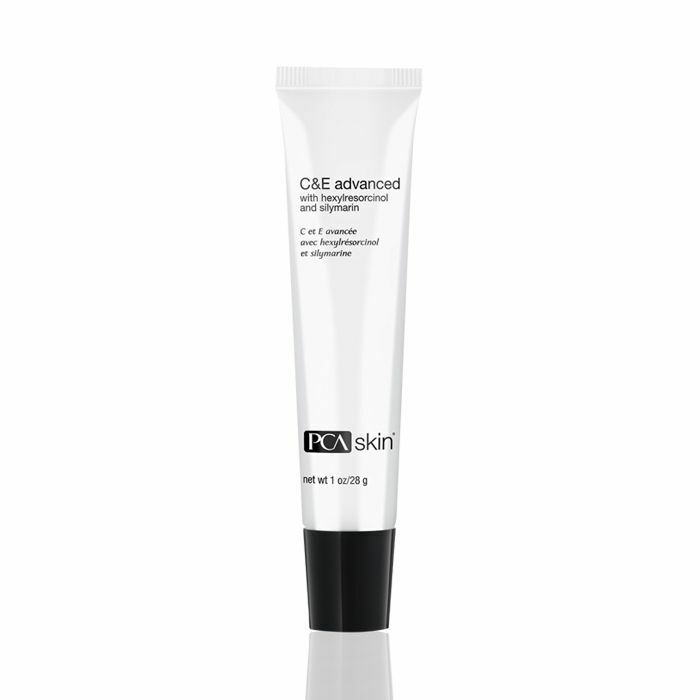 Specifically, he recommends this advanced option from PCA Skin—a brand widely used and loved by dermatologists around the world. 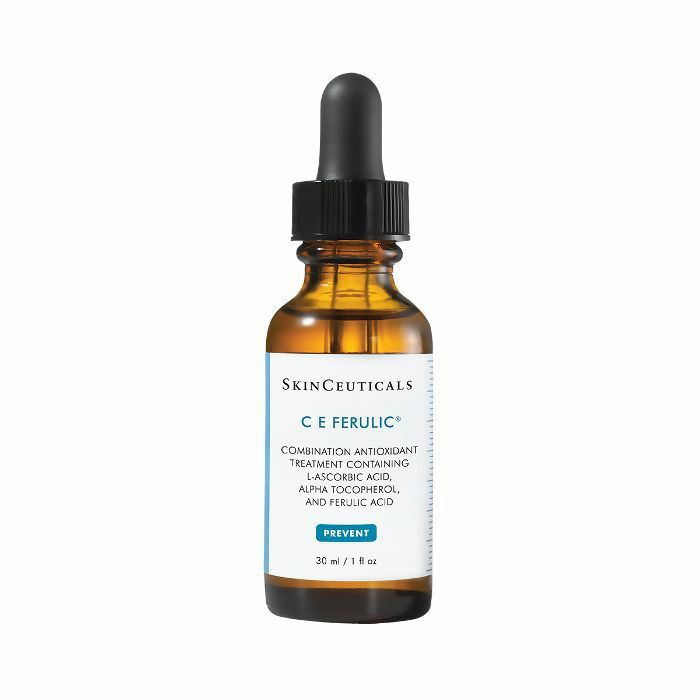 "The best combinations of vitamin C and E are paired with calming and exfoliating ingredients like this formula for optimal benefit," he explains. A cult favorite, this Byrdie HQ staple is also Akridge's number one recommendation when it comes to adding a pre-formulated, E-infused skincare pick to your routine. "It is one of the few products out there where the science truly supports the formula," he confirms.